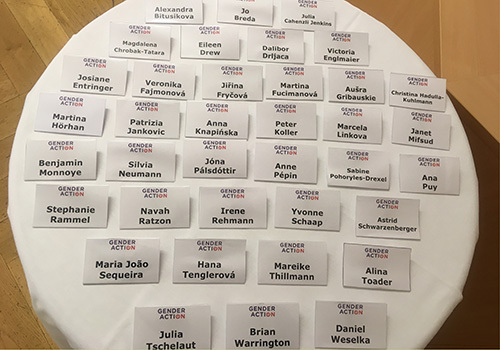 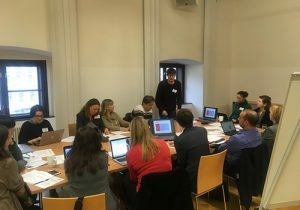 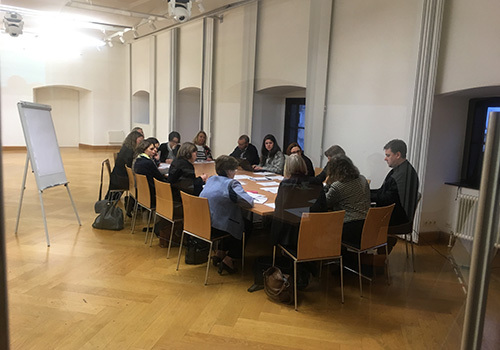 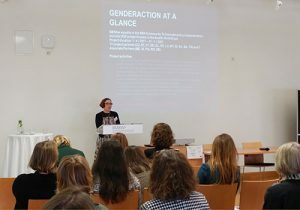 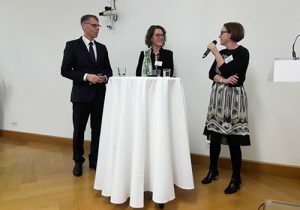 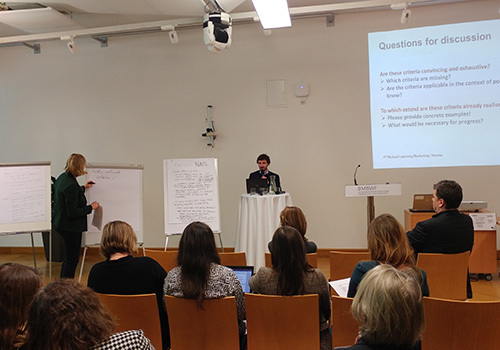 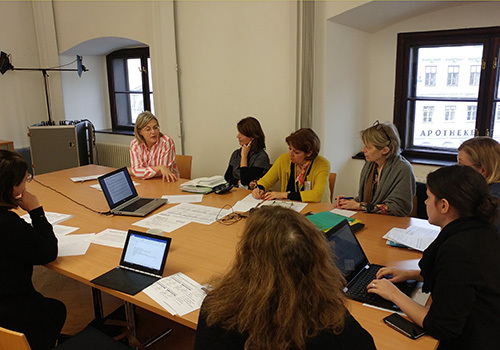 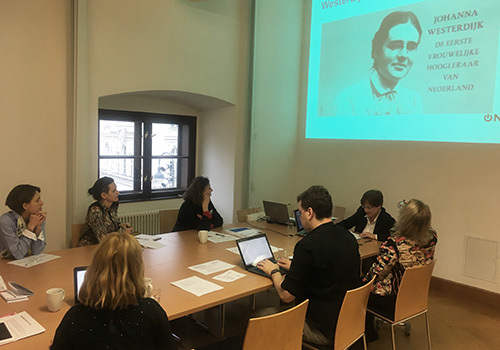 On 7 and 8 February, the First Mutual Learning Workshop of GENDERACTION took place in the premises of the Austrian Federal Ministry of Education, Science and Research in Vienna with participants from 17 countries. The workshop aimed at (1) gathering feedback on an initial analysis of the implementation of Priority 4 gender equality within national act ion plans (NAPs), (2) developing criteria for good practices, both at the level of NAPs and at the level of concrete policies and measures, and (3) initiating an exchange between countries with different approaches to gender equality in research and innovation. 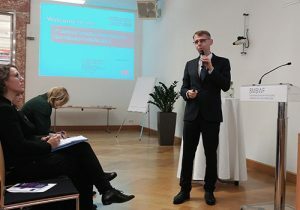 After opening words by Iris Rauskala from the Austrian Federal Ministry of Education, Science and Research and an overview of GENDERACTION by project coordinator Marcela Linková, ERAC co-chair Christian Naczinsky gave an introduction on the ERA priorities and described the links between ERA priorities and other key elements of EU research policy, highlighting the Austrian experience. 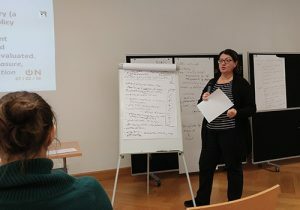 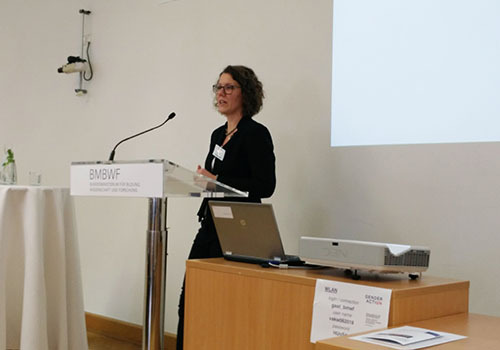 Angela Wroblewski followed with a presentation of the main results of the survey on ERA priority 4 implementation. 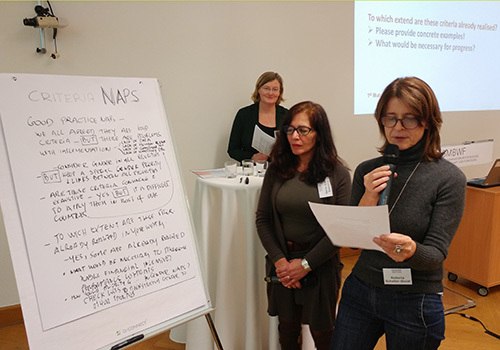 After these presentations, the participants were invited to work on a set of criteria for good practices for NAPs and measures. Six subgroups were organized on the following topics: Increasing the number of female professors, Performance Contracts, Gender in Research Content, Gender Equality Plans, Monitoring, and Evidence-based policy development. As a starting point for discussion, each subgroup started with introductory presentations on specific measures/policies by the participants. 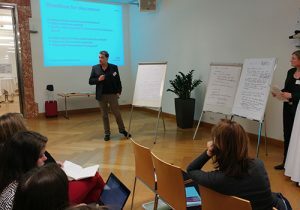 In total thirteen good practice examples from Belgium, Czech Republic, Germany, Luxembourg, Netherlands, Switzerland and Austria were presented. 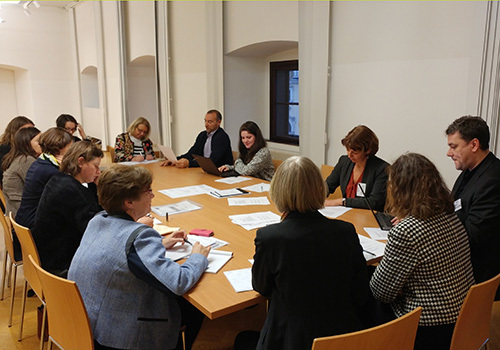 The results of the workshop, especially the set of criteria for good practices for NAPs and measures, will be taken up in the first report on priority 4 implementation within NAPs. 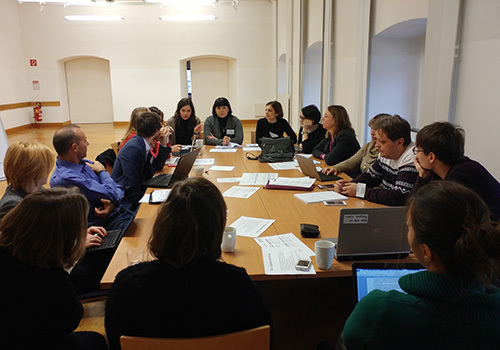 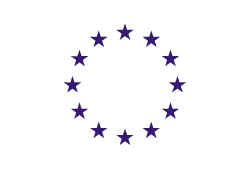 A second mutual learning workshop is planned for early 2019, which will focus on indicators and monitoring.